Car safety tool with a steel point for shattering glass and a seat belt cutter. Features a Velcro attachment so it is easily fixed in place in any car. A lead time of 10-15 working days applies to this product. Colours: White, Yellow, Black. Dimension: W 140mm x H 63mm. Print Description: 63mm x 12.5mm (two colour max). Print Type: Pad Print. Packing: Loose packed. Less than minimum quantities are not available for this item. MOQ applies per colour on this item. 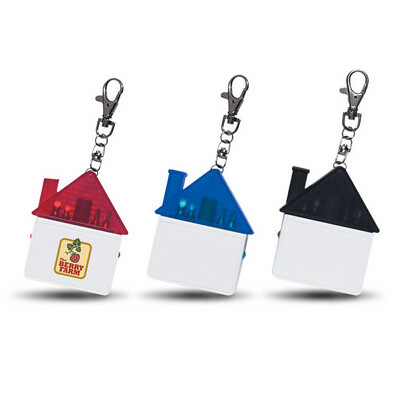 House shaped tool kit with a swivel key ring clip and a magnetic port for holding screwdrivers. Has two Phillips screwdrivers and two conventional screwdrivers which are inserted into the housing for use. A lead time of 10 - 15 working days applies to this product. 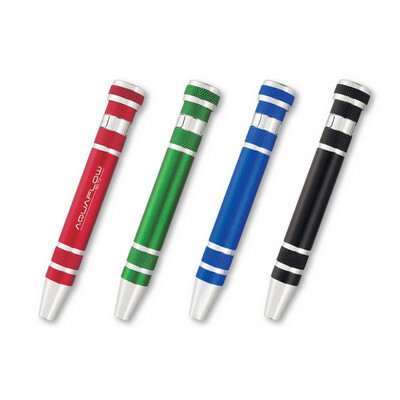 Colours: Translucent Red/White, Translucent Blue/White, Translucent Black/White. Dimension: W 95mm x H 70mm. Print Description: 38mm x 25mm (two colour max). Print Type: Pad Print. Packing: Loose packed. Less than minimum quantities are not available for this item. MOQ applies per colour on this item. 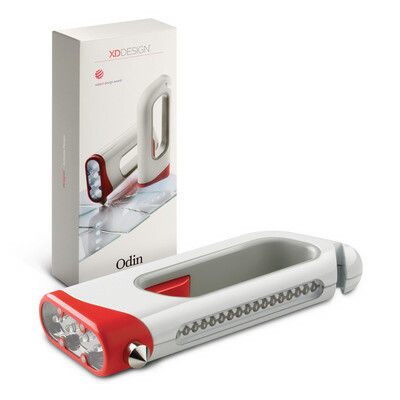 Flashlight with six powerful LED's and a safety array of three red flashing LED's on each side of the case. 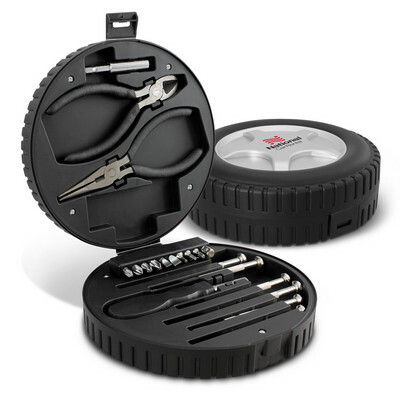 Has a built in tool kit which features a small knife, a Phillips screwdriver, a conventional screwdriver, a file, a hex tool, small and large serrated knives, a bottle opener and scissors. Batteries are included. A lead time of 10 - 15 working days applies to this product. Colours: Blue, Black. Dimension: W 51mm x H 133mm. Print Description: Front - 38mm x 19mm. Print Type: Pad Print. Packing: Gift Box. Less than minimum quantities are not available for this item. MOQ applies per colour on this item. Smart aluminium screwdriver set with a pocket clip. 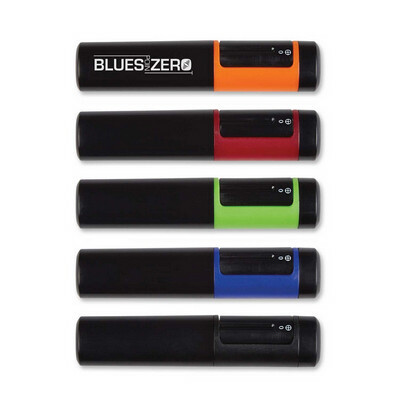 Has an internal magnetic port which holds four Phillips and four conventional screwdriver heads. Laser engraves to an oxidised White colour. A lead time of 10-15 working days applies to this product. Colours: Red, Green, Blue, Black. Dimension: H 108mm. Print Description: 25mm x 6mm. Print Type: Laser Engraving. Packing: Gift Box. Less than minimum quantities are not available for this item. MOQ applies per colour on this item. Aluminium trye gauge with a pocket clip which will measure up to 50 PSI. Laser engraves to an oxidised White colour and Black oxidation engraving is available for an extra charge. A lead time of 10-15 working days applies to this product. Colours: Silver, Red, Blue, Black. Dimension: H 146mm. Print Description: 57mm x 6mm (two colour max). Print Type: Pad Print. Packing: Loose packed. Less than minimum quantities are not available for this item. MOQ applies per colour on this item. 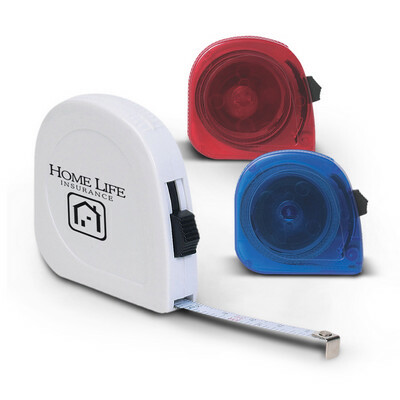 152 cm cloth tape measure in a plastic case with both metric and imperial measurments. 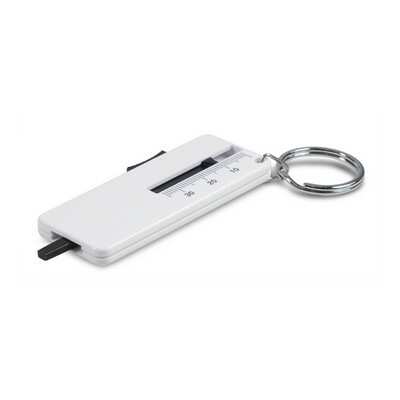 Has a push button locking mechanism and a key ring . A lead time of 10-15 working days applies to this product. 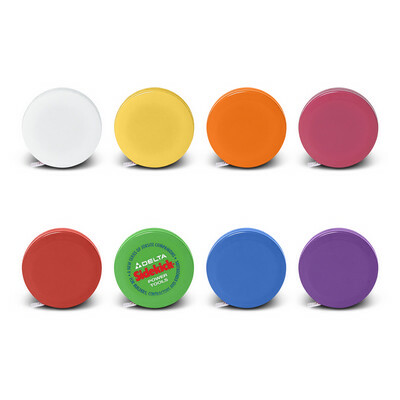 Colours: White (with Red button), Yellow, Orange, Fuchsia, Red, Lime Green, Blue, Purple (all with White button). Dimension: Dia 51mm. Print Description: Dia 32mm (two colour max). Print Type: Screen Print. Packing: Loose packed. Less than minimum quantities are not available for this item. MOQ applies per colour on this item. Plastic three metre locking tape measure with a steel blade which has both metric and imperial measurements. A lead time of 10-15 working days applies to this product. Colours: White, Translucent Red, Translucent Blue. Dimension: W 57mm x H 51mm. Print Description: 25mm x 25mm (two colour max). Print Type: Pad Print. Packing: Loose packed. Less than minimum quantities are not available for this item. MOQ applies per colour on this item. Swiss Peak design and engineering have combined to produce a gift that will last a lifetime. This 13 function stainless steel multi tool has a multitude of uses and with the handy carry pouch it will always be at hand when needed. 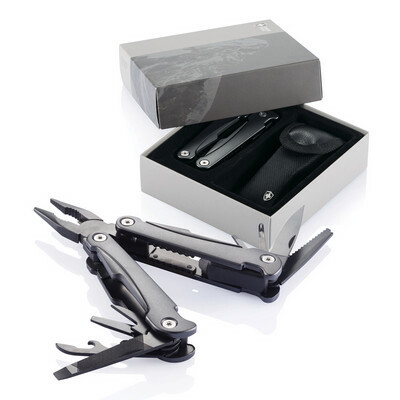 Swiss Peak considers everything and presenting the multi tool in a printed gift box is a master stroke. Laser engraves to an oxidised White colour. Colours: Black/Grey. Dimension: Tool: L 105mm x W 45mm x 22mm. 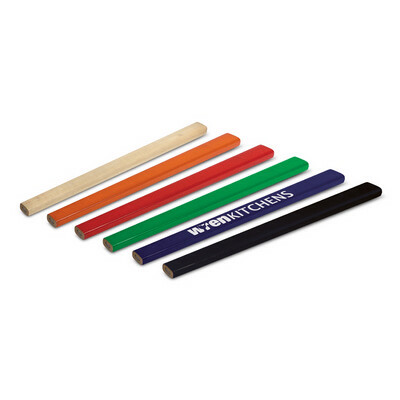 Print Description: Tool - 60mm x 6mm. Print Type: Pad Print. Packing: Gift box. 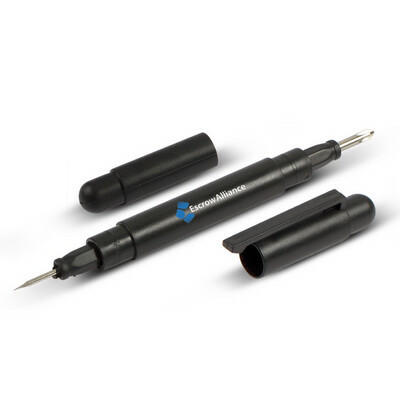 Multi purpose tool with which has an internal magnetic port that securely holds two different size reversible Phillips and conventional screwdriver heads. Also has a built-in spirit level, a light, a pocket clip and comfortable rubber grips on each side for added leverage. Uses button cell batteries which are included. A lead time of 10 - 15 working days applies to this product. Colours: Translucent Red, Translucent Blue, Translucent Black. Dimension: W 140mm x H 25mm. Print Description: Back - 32mm x 9.5mm (two colour max). Print Type: Pad Print. Packing: Loose packed. Less than minimum quantities are not available for this item. MOQ applies per colour on this item. Handy pocket screwdriver kit which has two internal magnetic ports that securely hold two different size Phillips and conventional screwdriver heads. A lead time of 10-15 working days applies to this product. Colours: Red, Blue. Dimension: W 127mm x H 19mm. Print Description: 38mm x 6mm (two colour max). Print Type: Pad Print. Packing: Loose packed. Less than minimum quantities are not available for this item. MOQ applies per colour on this item. Small pocket screwdriver set with an internal magnetic port which holds two Phillips and two conventional screwdriver heads. A lead time of 10-15 working days applies to this product. Colours: Orange, Red, Lime Green, Blue, Black. Dimension: W 92mm x H 22mm. Print Description: 51mm x 12.5mm (two colour max). Print Type: Screen Print. Packing: Loose packed. Less than minimum quantities are not available for this item. MOQ applies per colour on this item. 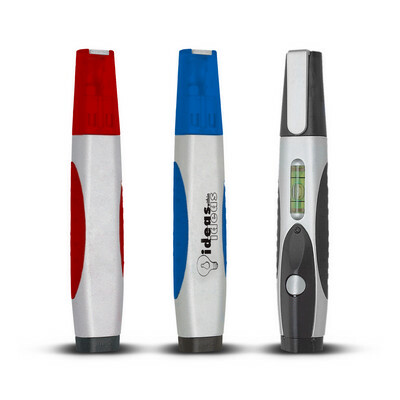 Strong aluminium screwdriver set with an LED light and a pocket clip. 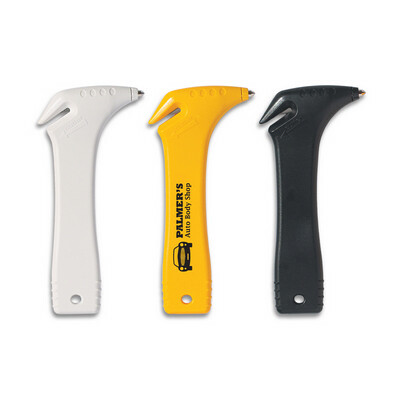 Has an internal magnetic port which holds three Phillips and three conventional screwdriver heads. Uses one button cell battery which is included and laser engraves to an oxidised White colour. A lead time of 10 - 15 working days applies to this product. Colours: Metallic Gunmetal, Metallic Red, Metallic Green, Metallic Blue, Metallic Black. Dimension: H 130mm. Print Description: 38mm x 9.5mm. Print Type: Laser Engraving. Packing: Gift Box. Less than minimum quantities are not available for this item. MOQ applies per colour on this item. 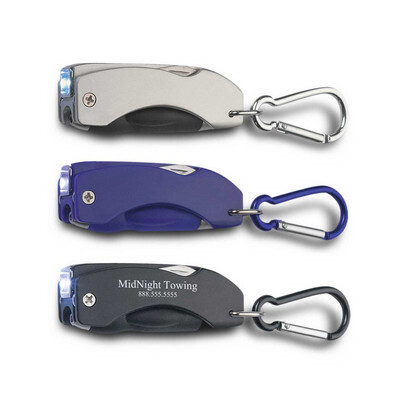 Robust aluminium pocket tool which features a bottle opener, knife and a foldaway LED light. 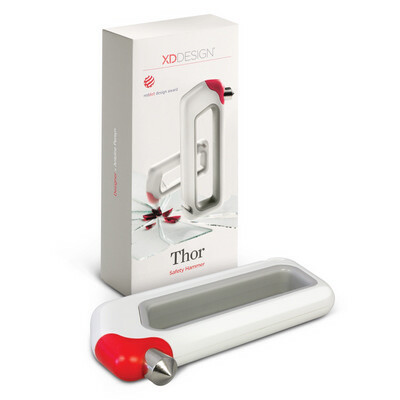 Uses button cell batteries which are included and laser engraves to an oxidised White colour. A lead time of 10-15 working days applies to this product. Colours: Red, Blue, Black. Dimension: W 32mm x H 76mm. Print Description: 9.5mm x 38mm. Print Type: Laser Engraving. Packing: Loose packed. Less than minimum quantities are not available for this item. MOQ applies per colour on this item. 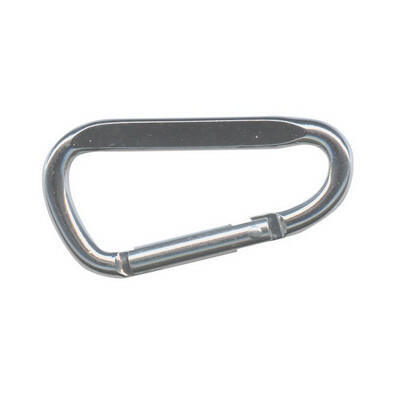 Multifunction tool with a carabiner for attaching to a belt loop or back pack etc. 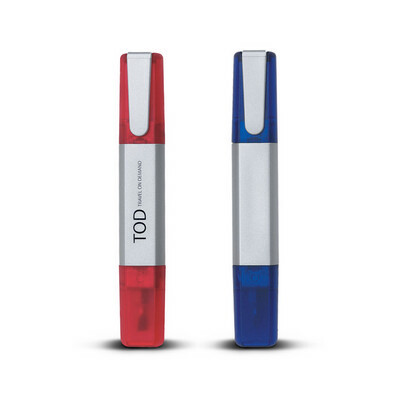 Features an LED light, a bottle and can opener as well as a pen with a soft rubber grip . Uses button cell batteries which are included. A lead time of 10 - 15 working days applies to this product. Colours: Silver, Red, Blue, Black. Dimension: W 70mm x H 25mm. Print Description: 38mm x 6mm (two colour max). Print Type: Pad Print. Packing: Loose packed. Less than minimum quantities are not available for this item. MOQ applies per colour on this item. Small multifunction knife complete with scissors, a nail file, a tooth pick and a set of tweezers. A lead time of 10-15 working days applies to this product. Colours: Red, Translucent Blue. Dimension: W 57mm x H 19mm. Print Description: 38mm x 9.5mm (one colour). Print Type: Screen Print. Packing: Loose packed. Less than minimum quantities are not available for this item. MOQ applies per colour on this item. Plastic three metre multifunction locking tape measure with a steel blade which has both metric and imperial measurements. Other features include a pencil, note pad, spirit level and a belt clip. A lead time of 10-15 working days applies to this product. Colours: Black. Dimension: W 76mm x H 57mm. Print Description: 32mm x 32mm (two colour max). Print Type: Pad Print. Packing: Gift Box. Less than minimum quantities are not available for this item. MOQ applies per colour on this item. A handy set which is ideal for any vehicle. 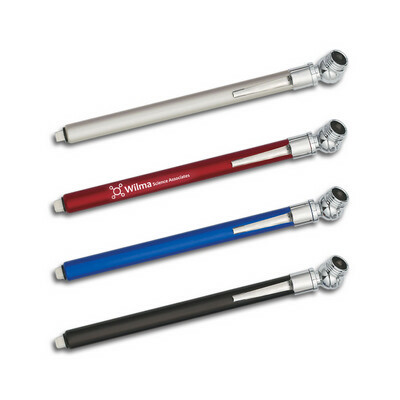 It contains a metal pen, a twist action metal torch with batteries and a metal tyre gauge which will measure up to 50psi. The set is nicely presented in a smart metal tin. A lead time of 10-15 working days applies to this product. Colours: Silver. Dimension: W 190mm x H 70mm. Print Description: 127mm x 38mm. Print Type: Screen Print. Packing: Gift Box. Less than minimum quantities are not available for this item. Rotary barrel screwdriver set which includes two Phillips, two Torx and two flat head screwdriver bits which are held in place by a strong magnet. A lead time of 10-15 working days applies to this product. Colours: Yellow, Orange, Red, Lime Green, Blue, Black. Dimension: W 100mm x H 19mm x 13mm. Print Description: 38mm x 13mm. Print Type: Pad Print. Packing: Polybag. Less than minimum quantities are not available for this item. 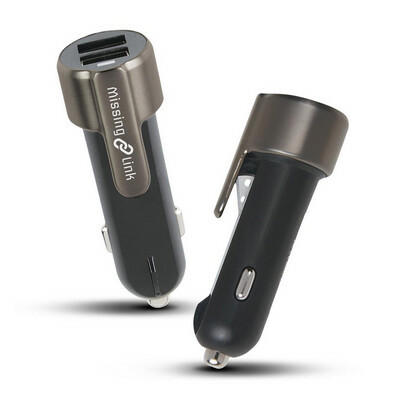 Multipurpose dual car charger which features a built in seat belt cutter and a glass breaking tool. It has an input of 12/24 Volts and two 5 Volt/2.4 Amp USB ports. A lead time of 10-15 working days applies to this product. Colours: Black. Dimension: Print Description: 25.5mm x 5mm. Print Type: Pad Print. Packing: Gift Box. Less than minimum quantities are not available for this item. Unique screw driver set with four interchangeable screw drivers and a secure pocket clip. Colours: Black. Dimension: Dia 12mm x L 134mm x 16mm (including clip). 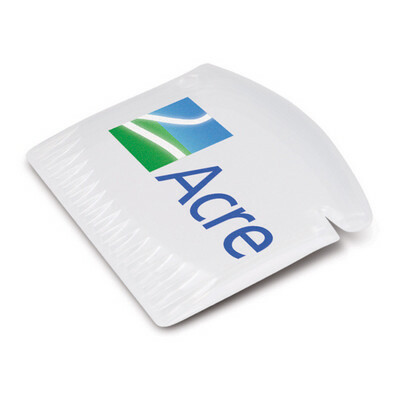 Print Description: Cap - 25mm x 7mm. Print Type: Pad Print. Packing: Loose packed. Robust seven function pocket knife with an anodised metal handle. 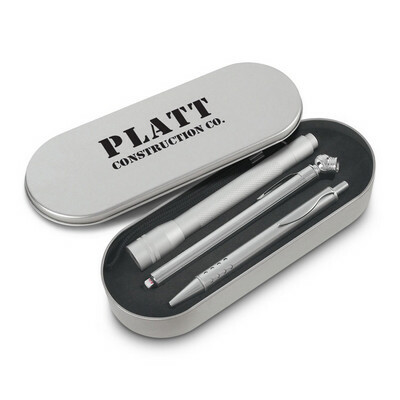 It laser engraves to an oxidised White colour and is presented in a clear plastic gift box. Colours: Silver, Blue, Black. Dimension: Knife: W 25mm x L 94mm x 17mm. Print Description: 38mm x 13mm or 60mm x 7mm. Print Type: Pad Print. Packing: Gift box. Precision six function multi tool including a flashlight. It has a nylon pouch with a belt loop and it laser engraves to an oxidised White colour. Colours: Silver, Blue. Dimension: W 38mm x L 71mm x 15mm. Print Description: 45mm x 5mm or 15mm x 10mm. Print Type: Pad Print. Packing: Nylon pouch. Compact yet powerful ice scraper with a serrated edge for removing ice and snow quickly and efficiently from windscreens. 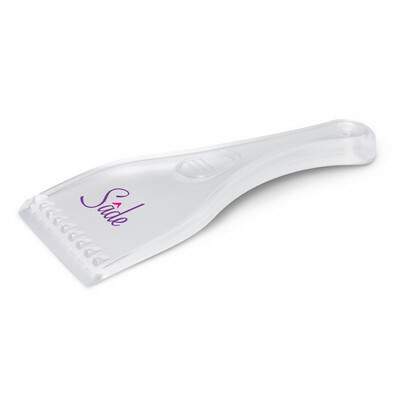 It features an innovative groove for cleaning wiper blades and it is also great for removing ice from freezer walls. Colours: White. Dimension: W 88mm x L 59mm x 6mm. Print Description: 60mm x 30mm. Print Type: Pad Print. Packing: Loose packed. Handy automotive safety tool for measuring tyre tread depth. 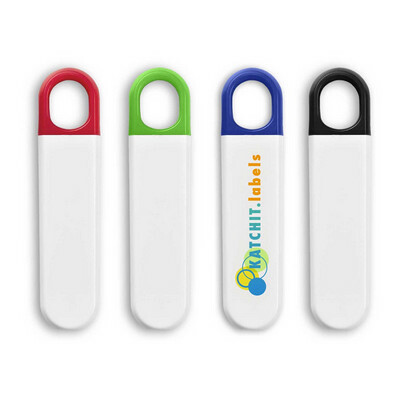 It has a key ring attachment and is supplied with complete instructions for use. Colours: White. Dimension: W 32mm x L 75mm x 6mm. (Dia 27mm ring). Print Description: Front - 55mm x 8mm or 25mm x 25mm. Print Type: Pad Print. Packing: Loose Packed. Rectangular shaped carpenter's pencil. Colours: Natural, Orange, Red, Green, Blue, Black. Dimension: W 12mm x L 178mm x 8mm. Print Description: 172mm x 9mm. Print Type: Direct Digital. Packing: Loose packed.